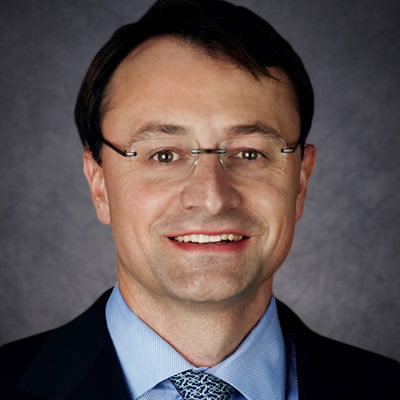 Mr. Szewczyk is a founder and Managing Partner of BP Energy Partners and its affiliates. He is based in Dallas, Texas. Mr. Szewczyk is focused on co-managing the investment activities of BP Energy Partners and its affiliates, including deal sourcing and evaluation, structuring, transaction execution and setting strategic direction for BP Energy Partners and its affiliated investment entities. Mr. Szewczyk has extensive relationships in the oil and gas industry that he utilizes for sourcing investment opportunities and creating equity value within portfolio companies. Immediately prior to founding BP Energy Partners, Mr. Szewczyk served as Co-Manager of BP Capital’s Equity Fund and was a member of BP Capital’s Investment Committee for 13 years. He was responsible for managing energy-related private equity investments for Boone Pickens and BP Capital. Mr. Szewczyk received a B.A. in economics from Hartwick College in Oneonta, New York and an M.B.A. from the Cox School of Business at Southern Methodist University in Dallas, Texas.